Of Magic: The Gathering's five colors, green most heavily gravitates towards two strategies: fast mana production (mana ramp) and huge creatures to swing with. 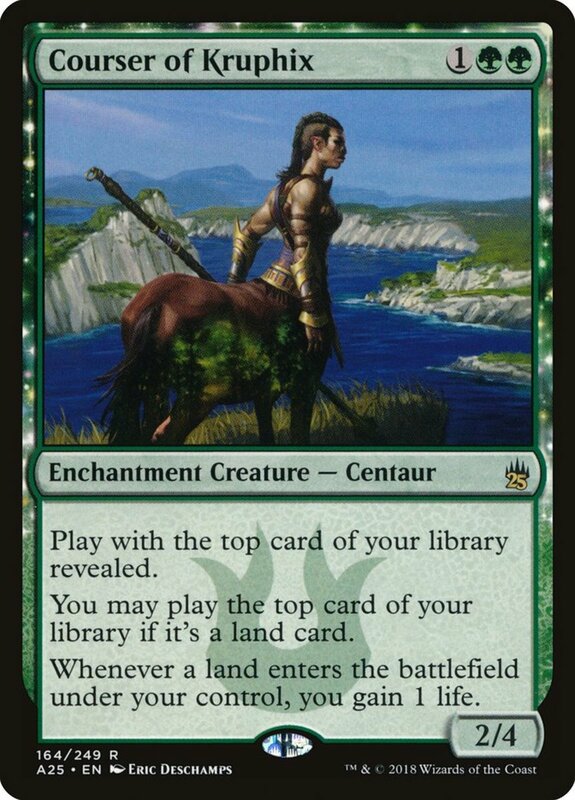 Due to these proficiencies, green creatures and lands are emphasized, but savvy players know green conceals more than a few worthy sorceries. Though the database shows green contains far fewer entries than, say, blue, their infrequence is compensated for with efficiency. To prove that emerald cards excel in more than just the creature department and prevent you from having to conduct your own MTG card search, here are the ten best monogreen sorceries! Green has several instant and sorcery options to remove artifacts or enchantments, one of my favorite being Deconstruct. 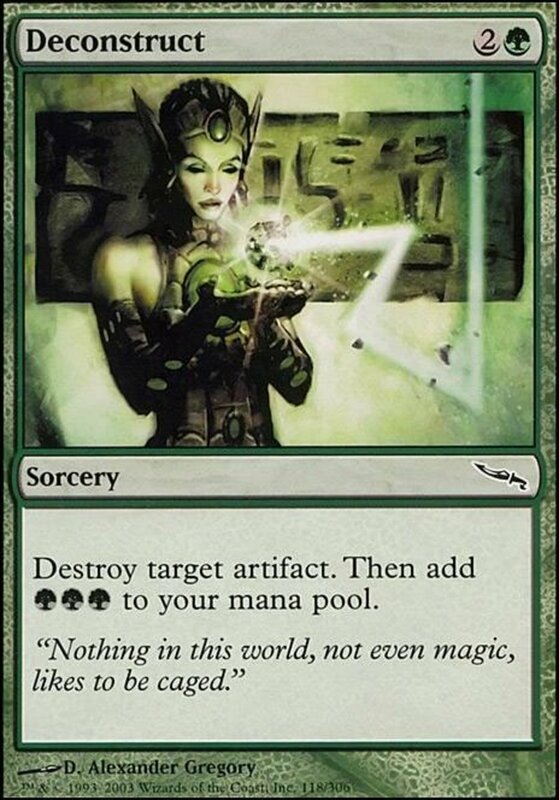 It costs three mana to simply destroy a targeted artifact, but then it adds three green mana to your pool—meaning you basically cast it for free! 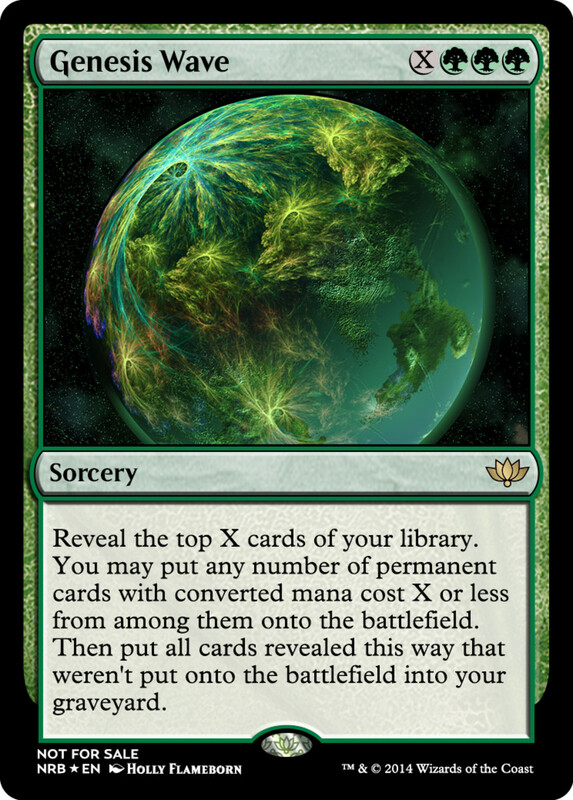 Heck, your mana might have actually improved since Deconstruct can take up to two colorless mana in its costs but provides three green, preparing you for green-demanding spells like Primalcrux. In many ways, Magic games are races to see who can gather enough mana to play their big spells first. To that end, Mwonvuli Acid-Moss offers two great effects. First, it's a rare a valued land-destroyer, sending any targeted land to the graveyard, and it also lets you play a forest from your deck onto the field tapped. Your opponent's down a land, and you're up one; you'll be casting your game-changers while they scramble to catch up. Plus, since your land came from your library, your hand size doesn't decrease and you're ready to annihilate your foe with sheer mana advantage. The Sun's Zenith series offer powerful effects to a variety of colors, and green is no exception. With this card, you pay one green mana and then X more, where X is a value of your choice. Whichever value you pick, you can search your deck for a green creature that costs that same amount and place it onto the field. 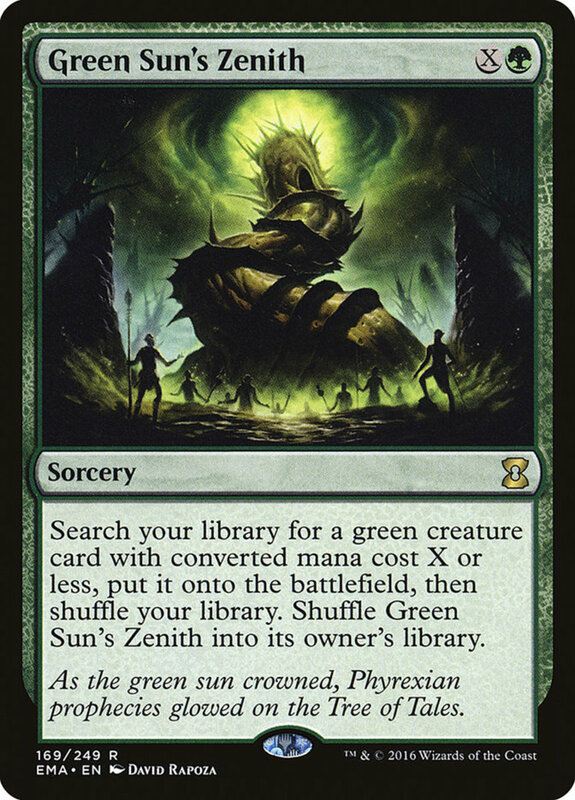 Green Sun's Zenith is then shuffled back into your deck. This ability lets you search out what you need and adusts to fit your current mana producton. Useful for any deck, but particularly helpful in commander builds where searches are especially beneficial and you'll have more options to pick from. The shuffling back into the deck also guards against a loss through having to draw with no deck left. 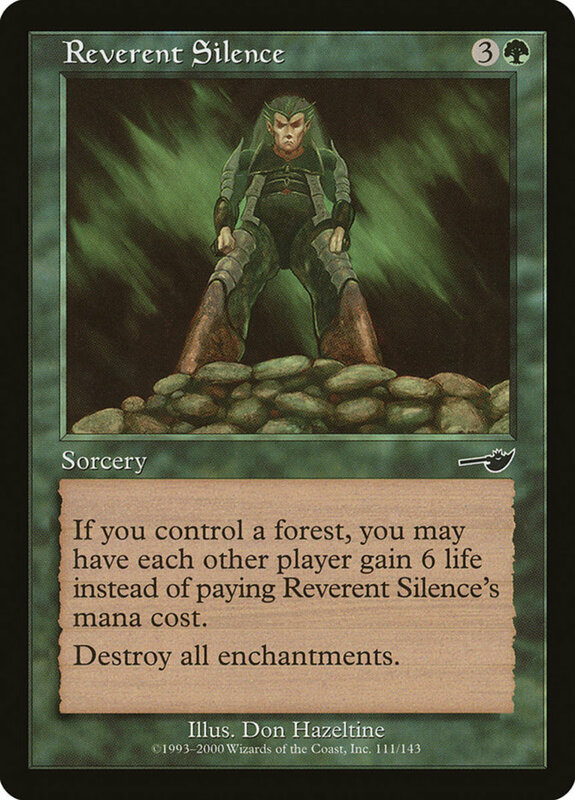 Reverent Silence works well in enchantmentless decks since it wipes out all enchantments on the field—including yours. Luckily, green decks don't rely on enchantments as much as other colors, and most decks only employ a few (if any). 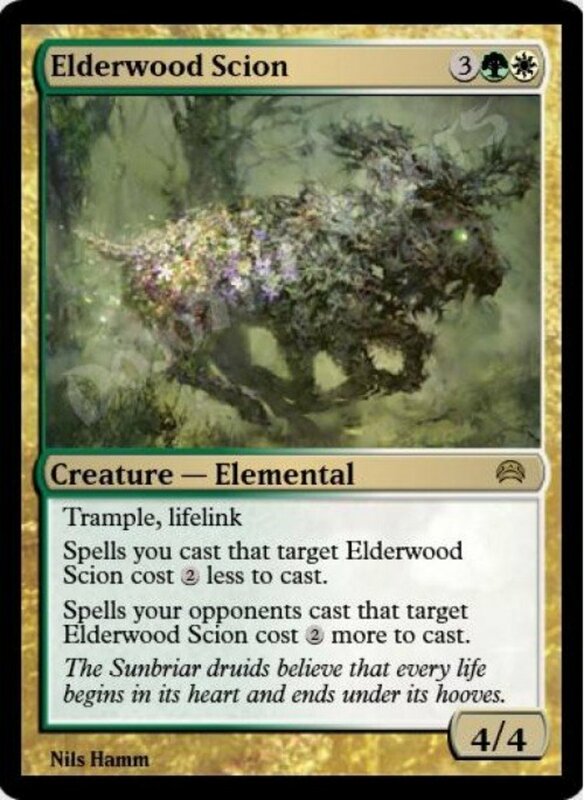 Regardless, all opposing enchantments will be eradicated, and since the effect doesn't need to target, they'll be wiped out even if they had immunity to targeting. This works particularly well in multiplayer since it affects everyone. 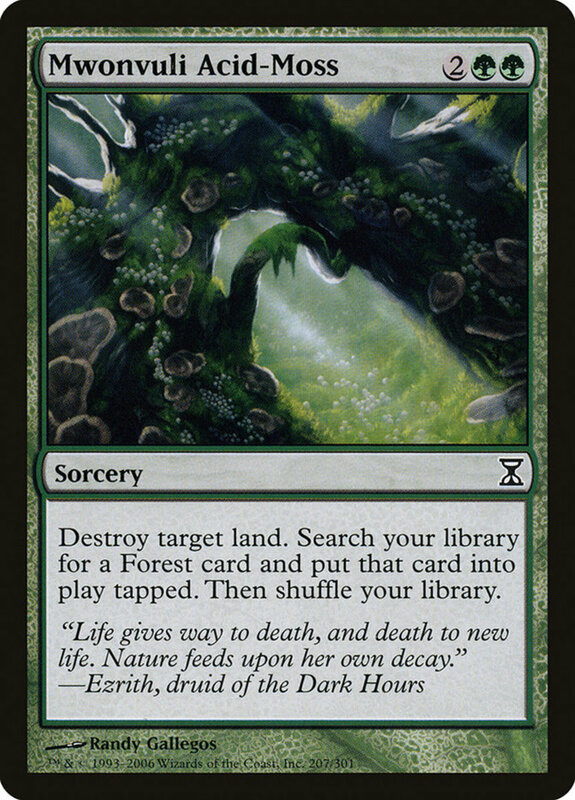 However, Silence's best trait is that as long as you control a Forest land (which you should in any green deck), you can cast the spell for free by giving your opponents 6 life. 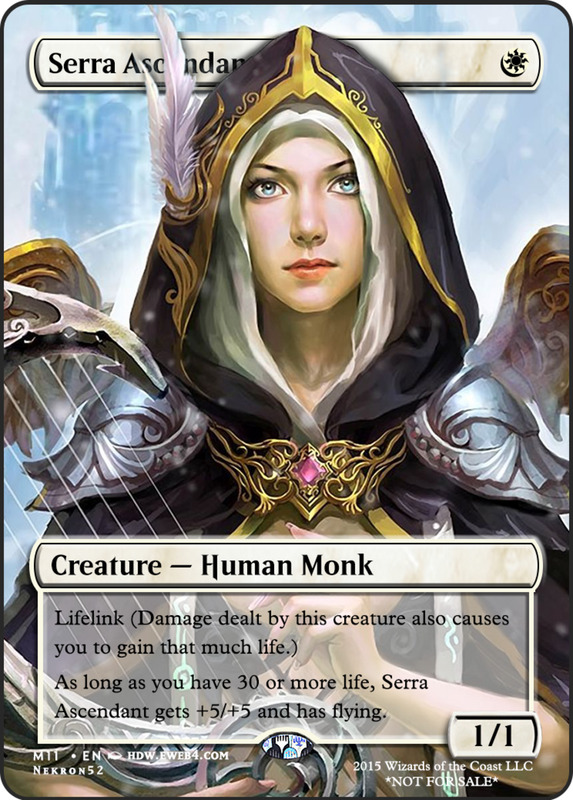 Six life is a heck of a bargain for saving four mana, and with all their enchantment permanents gone, your opponents will soon lose their extra health. Broken Bond is simple, inexpensive, and offers two benefits. First, you get to destroy any targeted artifact or enchantment. Then, you can play an extra land during the turn. Extra land gains that crucial mana advantage that often decides games, and the ability to remove one of two types of cards for just two resources works wonders while clearing the way for your army to attack with all they've got. Triumph of the Horders offers all creature you control three great benefits until the end of the turn. They get +1/+1, meaning their power and toughness stats are upped by one, trample (letting them deal excess damage to your opponent even if blocked), and the rare infect trait. Infect lets your monsters deal damage to creatures in the form of -1/-1 counters, permanently weakening them even if they survive the fight, and your opponent takes infect damage as poison counters, losing the game if they amass ten total! Triumph's +1/+1 and trample effects alone justify its costs, and the added infect offers your green decks a nasty surprise and alternate win condition that few foes will be prepared to counter. Thanks to the boosted stats and trample, even having some blockers ready likely won't avoid their loss to those darn infect counters. Nissa's Pilgrimage searches your deck for up to two basic Forest lands and places one onto the field tapped and the other into your hand. This will drastically up your mana production and alone justifies the mana cost. 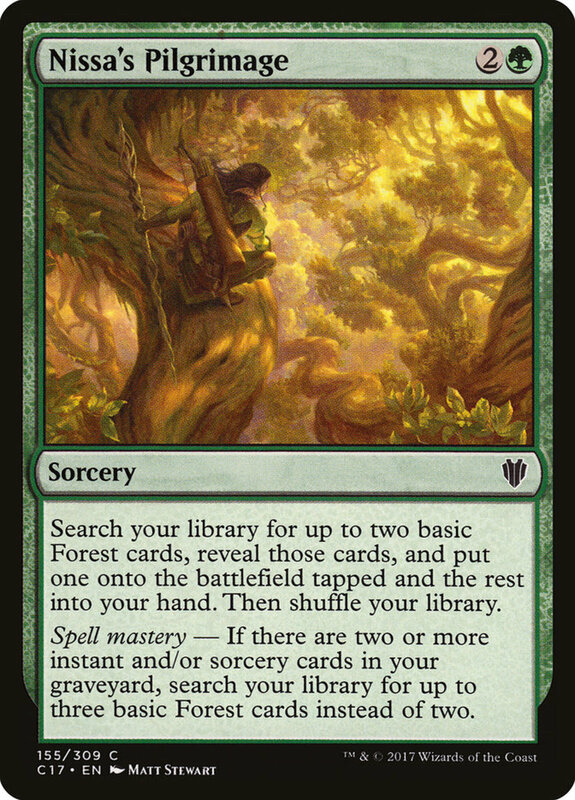 However, if your graveyard contains two or more instants and/or sorceries, the spell mastery trait kicks in, letting you add an additional Forest to your hand! That's a whopping total of three searched Forests. 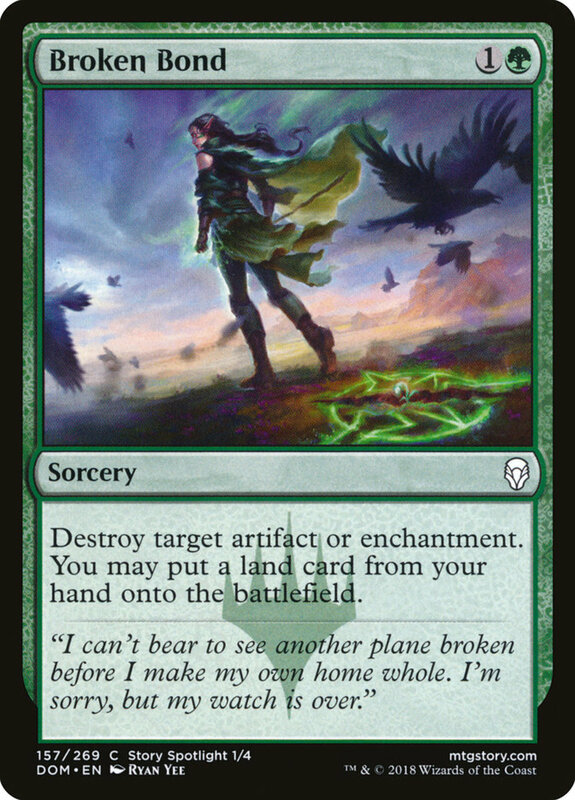 Extra lands in hand ensure you always have a land to play for the turn, and with green's abundance of extra land tricks (like the Explore enchantment or Broken Bond), you can often field multiple lands from your hand in a single turn. 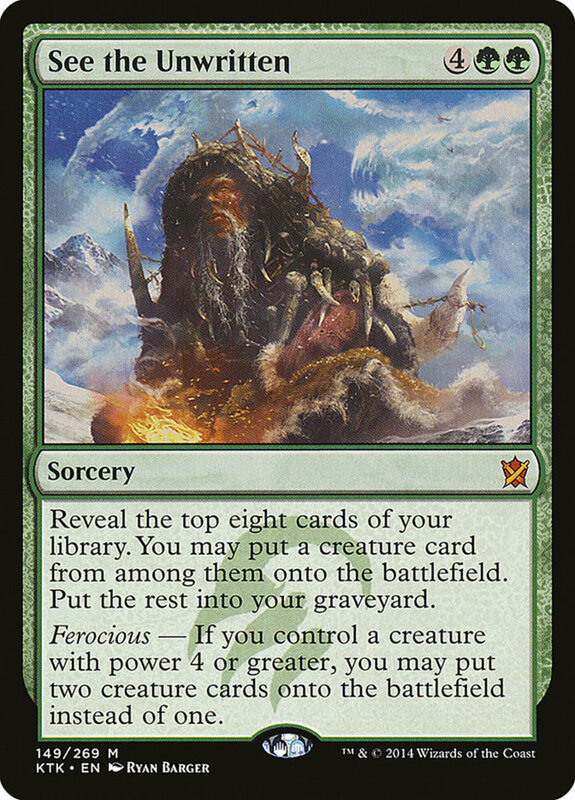 This card is an immediate choice for any of my green commander decks thanks to its unrivaled Forest searches, and it's available fr a surprisingly cheap price; you can often snag one for less than a dollar. 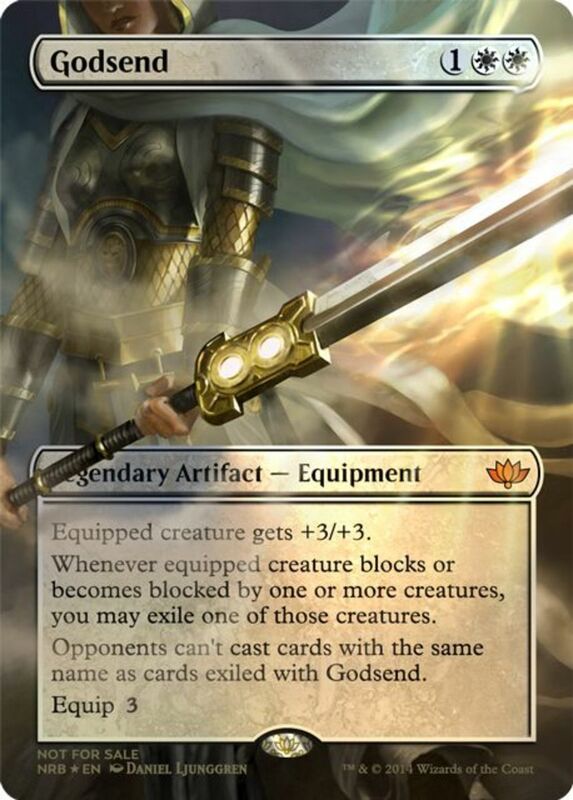 Despite being a sorcery itself, Genesis Wave works best in decks that don't include many sorceries or instants; in other words, ones that mostly utilize permanents. You see, after spending three green mana, any additional mana spent becomes a value of X. You want X to be high since you then reveal a number of cards equal to X from the top of your deck and can place any permanents with a CMC of X or less. Mana ramp like crazy (using Omnath, Locus of Mana can help) to get X to around 8, then watch as you suddenly have a full field of planeswalkers, creatures, lands, and more. See the Unwritten works wonders when it comes to fielding high-cost creature like the eldrazi series or green behemoths such as Worldspine Wurm. For just six mana, you reveal the top eight cards of your deck and can place a creature onto the field for free! Eight cards should be more than enough to access at least one potent warrior. However, if you control a creature with at least four power, Unwritten's ferocious ability triggers and you can field two creatures instead of one! Since green has plenty of high-cost units to choose from (Stonehoof Chieftain, Vorinclex, Voice of Hunger, etc. 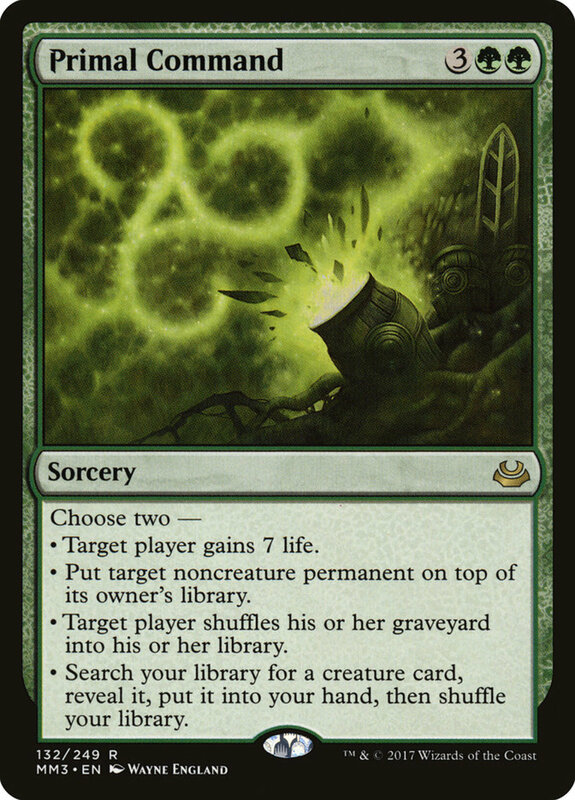 ), you're spending six mana to play two cards whose total costs would likely have otherwise required ten or more mana. With so many choices, you'll be able to adjust to the game's current state. 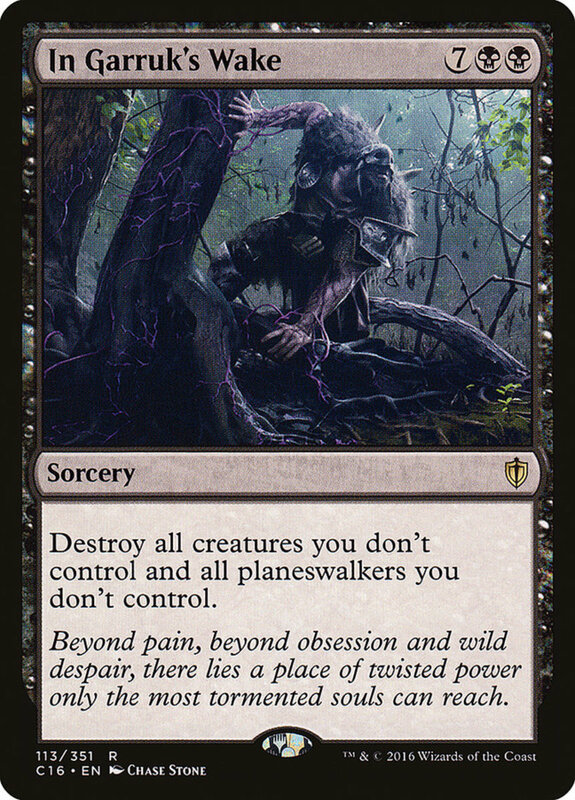 I'm particularly fond of the second and fourth choices; the former serves as a great planeswalker, enchantment, or land removal that bypasses defenses such as indestructible, and the latter simply searches out a monster you need similarly to black's famed tutors. 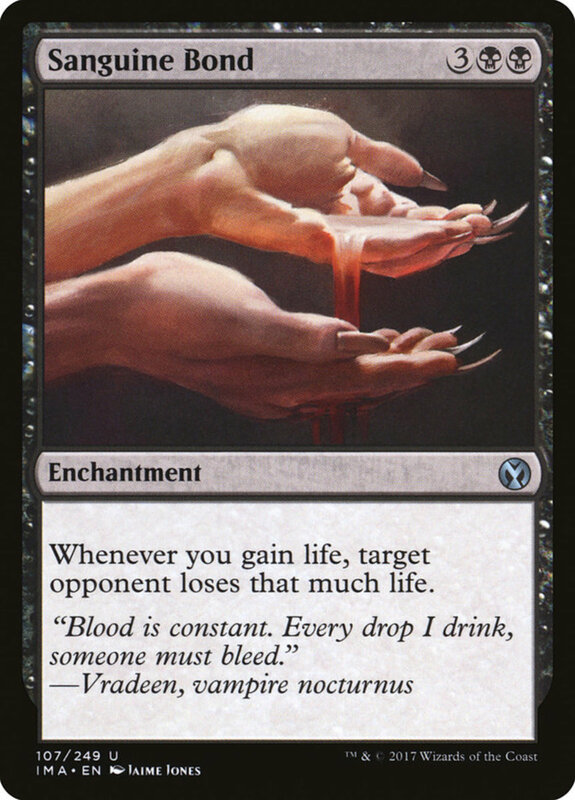 The extra life points can also help regenerate when your health is running low, and no matter your selections, Primal Command easily justifies its tame mana cost. Planeswalkers and creatures often share the spotlight, but savvy Magic players know that sorceries often make or break a deck. Having some field-wipes ready in case an opponent swarms enchantments can really save your bacon, and even creature-heavy green decks enjoy a surprising amount of potent one-use spells. With several hundreds of potent spells left to explore, we'll undoubtedly tackle more awesome green sorceries in the future. But for now, as we eagerly await Wizards of the Coast's next expansion of emerald cards, vote for your favorite entry and I'll see you at our next MTG countdown!